WARNING! Parents this is an adult theme, not suitable for all audiences. How and when should I educate my children about sexual purity and internet safety? What are the roles of angels and demons? 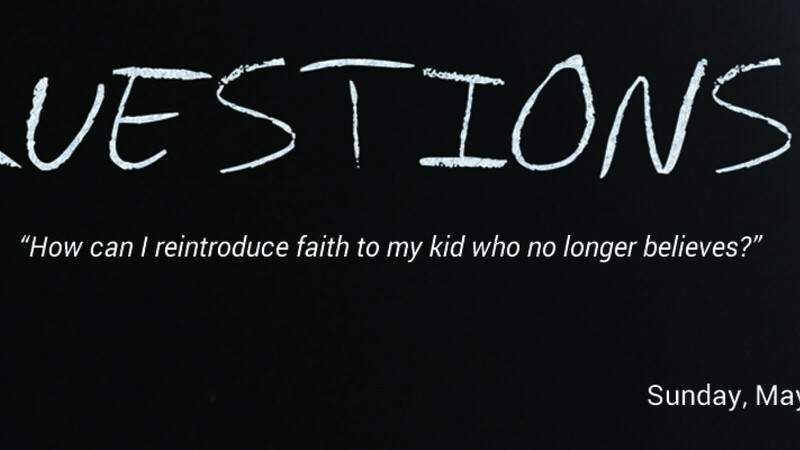 How can I reintroduce faith to my kid who no longer believes? How do you love someone who is homosexual without contradicting the Bible? How do you relearn to trust after it has been broken? 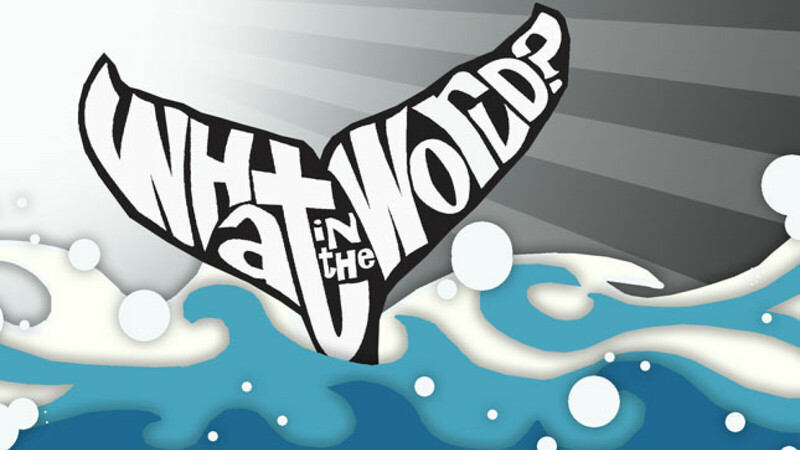 This series is a walk through the book of Jonah. We will look both at the depths of Jonah as a book as well as how it is really a call to repentance for us today. 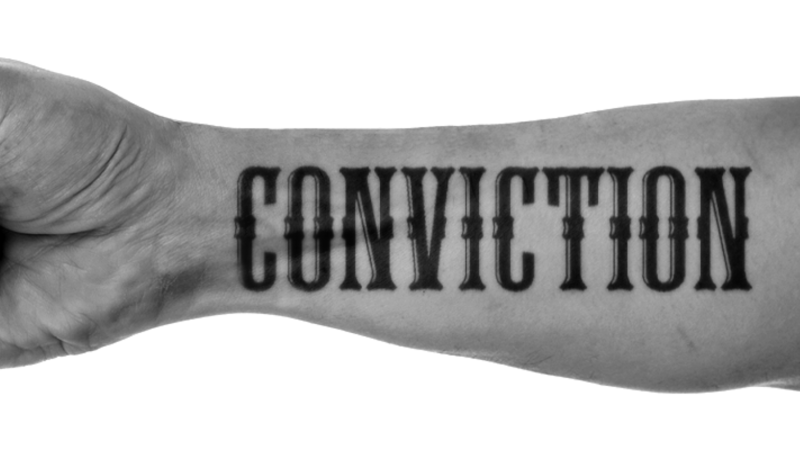 Repentance from sin, self-righteousness and even our lack of investment in God's mission. We will see how God's amazing fame and glory is to be known to the ends of the Earth. He is harvesting where he has not planted. This book shows us just how loving and compassionate God really is with those who know him and with those who are still far off. What in the World will it Take to Make Me Change? What in the World Does God Want for Me? What in the World have I Done to Deserve This? What in the World Would Make God Do This? What in the World Does God Want from Me? When Jesus interacts with men and women on the pages of the Gospels, he opens people’s eyes. On occasions, he does this literally. He gives sight to the blind. Other times, this happens figuratively. People come into contact with the Savior and walk away understanding God’s will with HD clarity. Others, well, they choose not to see; they stay tied to their comfortable analog perspective, refusing to see the bigger picture Jesus presents to them. Jesus opens people’s eyes to God and his HD plans for his people. 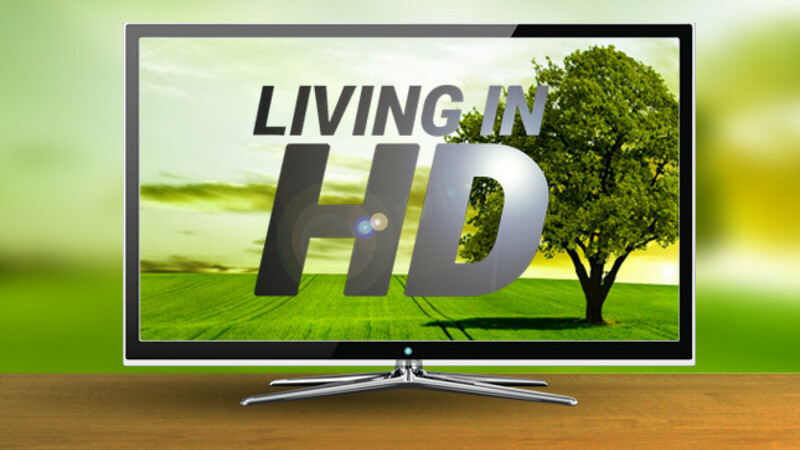 During the Living in HD series, we will search the pages of the Gospels to more clearly see Jesus’ desire to help us live with the HD perspective he provides. As he opens our eyes, as he helps us to see clearly, we discover a life that exceeds our analog aspirations. What might Jesus do in and through you if you upgraded? Join us and, together, we'll see! What do you do when you face insurmountable odds, when you have to go against the crowd or when you're afraid to fail? 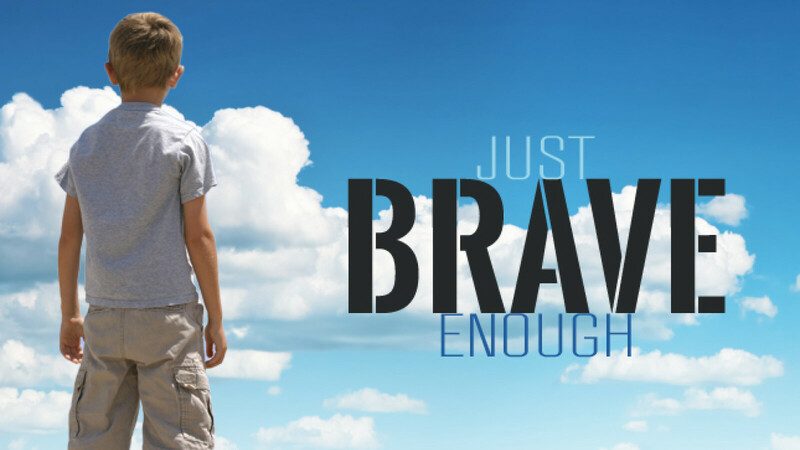 As a Christian, you have to be Just Brave Enough. You have to have courage. What is courage? 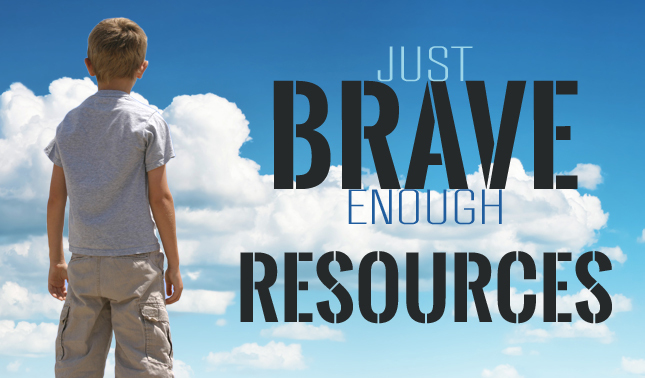 It's being just brave enough to do what you ought to do, even when you're afraid. In Joshua 1:9, God tells Joshua, "Have I not commanded you? Be strong and courageous. Do not be afraid, do not be discouraged, for the Lord your God will be with you wherever you go." 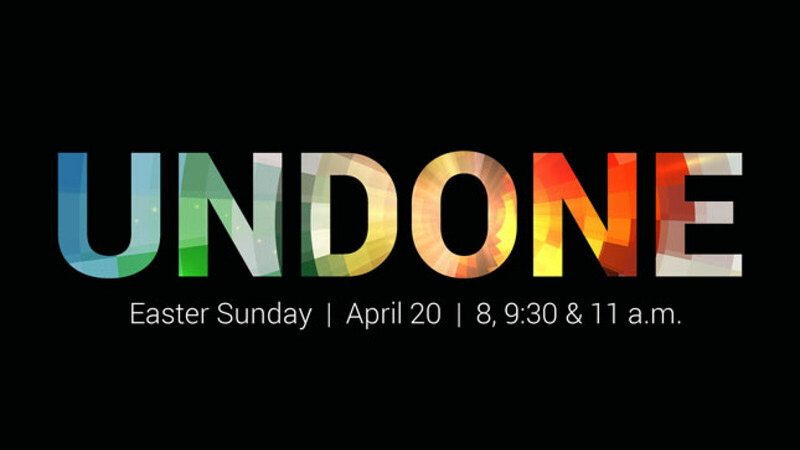 During this Big Idea Series, everyone at Kingsway will be discussing the same stories from the life of Joshua.